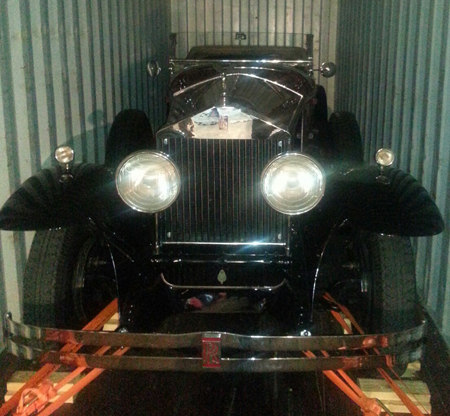 Need an ocean container loaded, air shipments consolidated, maybe a car secured and stowed for export to Europe? HWC provides a full range of air and ocean export services. We have the expertise and capabilities to get the job done. Our team has the experience necessary to help you streamline your export needs. We learn your business and then apply strict reporting guidelines to all your cargo to ensure the freight is checked in properly and shipped correctly to its destination. All export cargo is barcoded and scanned for accuracy with loading outbound ocean containers. Our computer controlled inventory and tracking system provides real time information on your shipments while in our warehouse. It provides all the data you need to properly assess the cargo and is sent electronically in real time to your desktop. With our customer login you can view all shipments on an actual and historical basis. We are a TSA compliant facility and our export team is fully trained and certified. Contact us today to learn more about our Export services.